Are you a student in need of California health insurance? Are you just about to begin college and aren’t sure what insurance you need? 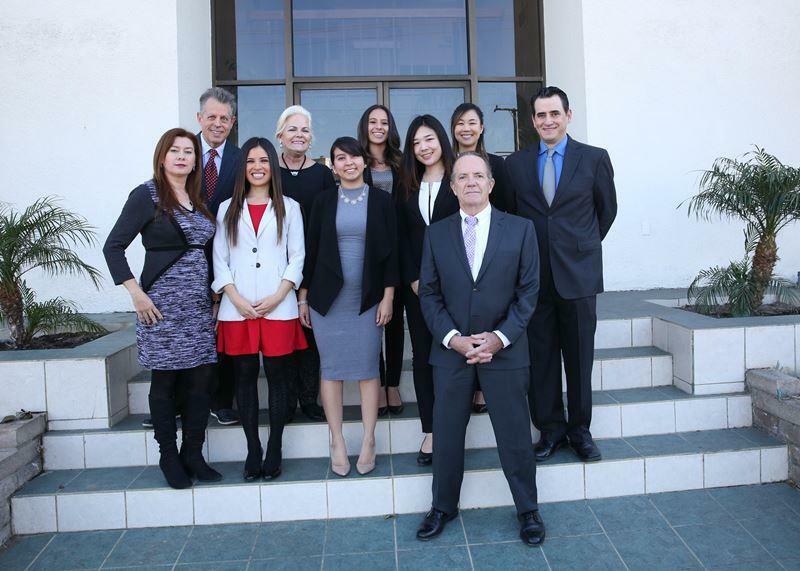 At Terpening Insurance, we’ve been working with many different types of students in the greater Los Angeles area for more than 30 years. We know all of the ins and outs of the business and are happy to assist you in every way that we can. We provide free, accurate quotes in a timely manner, employee a stellar staff of insurance agents, and make it easy for you to get the insurance details that you need. Busy college students don’t have a lot of time to spend shopping for insurance. They need straightforward plans that fit their lifestyles and budgets. We do all of the legwork for our clients and let them take advantage of the benefits that come with their chosen California student health insurance packages. Terpening Insurance has long standing relationships with a number of the major insurance carriers in the area including Anthem Blue Cross of California, the Farmers Insurance Group of Companies, and Blue Shield of California. We provide detailed price and package comparisons for our customers that allow them to make educated decisions. At Terpening Insurance, we know how important it is to pair clients with agents who have extensive experience with the particular type of insurance that they need. As such, we make it a priority to give all of our student clients access to our agents who are very familiar with the local options for student health insurance in California. Whether you are calling to inquire about our services or are having a long meeting with an agent to pick an insurance plan, we give you the time and attention that you deserve. All of our clients get personalized advice based on their specific needs and preferences. With a hectic schedule that changes from day to day, as a student it can be tough to get into an insurance agency for an appointment. You can start the process of getting an insurance quote by filling out one of the forms on our website. We have a general inquiry form as well as forms to begin getting a specific insurance quote. Do you need to get some paperwork to one of our agents but don’t have time to fit in an appointment in the next week? Simply email or fax your information and then set up your next meeting at our convenient Torrance location when you have a chance!